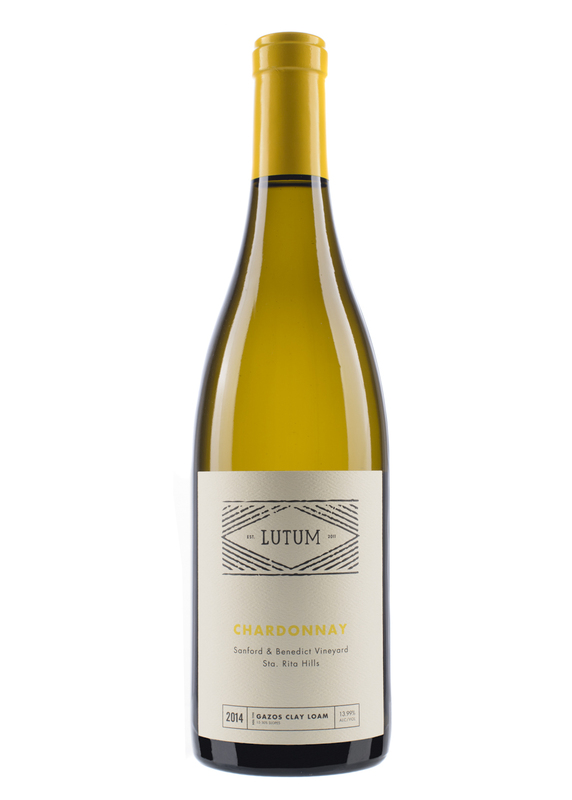 This chardonnay is a brilliant straw color, with citrus blossoms on the nose. As the wine continues to open, white flowers, jasmine and hints of toasted hazelnut and nutmeg add to its complexity. The entry on the palate is bright with minerality, while a rich mid palate adds weight and concentration. This is a wine that will continue to evolve extremely well with age. The grapes were harvested in two separate days, allowing us to pick at ideal ripeness. The fruit was pressed into French oak barrels (42% new), where it stayed for 12 months before being racked and lightly fined. It was then returned to barrel before being bottled unfiltered in January. 93 Points - Wine & Spirits "Years Best List"
94 Points- Wine Enthusiast "Cellar Selection"